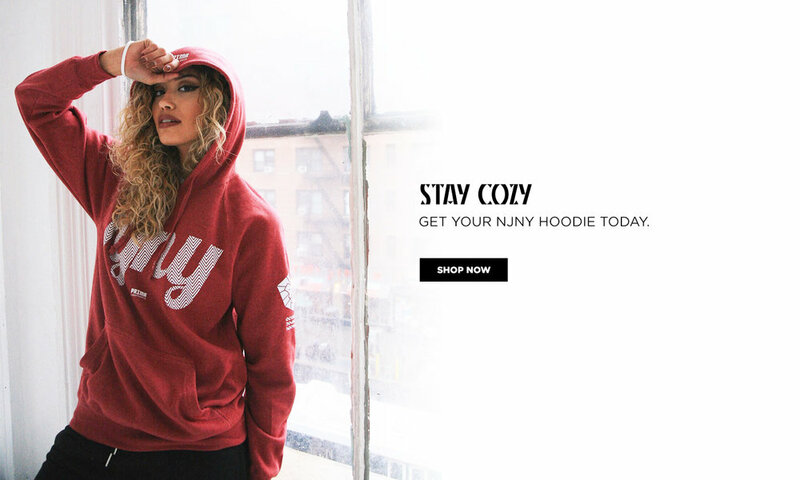 Great way to stay warm this winter is our unisex NJNY hoodies. Nice and soft, it'll be hard to take it off! If you live in New Jersey, you’re either creating, working or partying in New York City. Or vice versa. That’s just the nature of these two jungles given that it’s so easy to go back and forth no matter what type of transportation you use to get there. 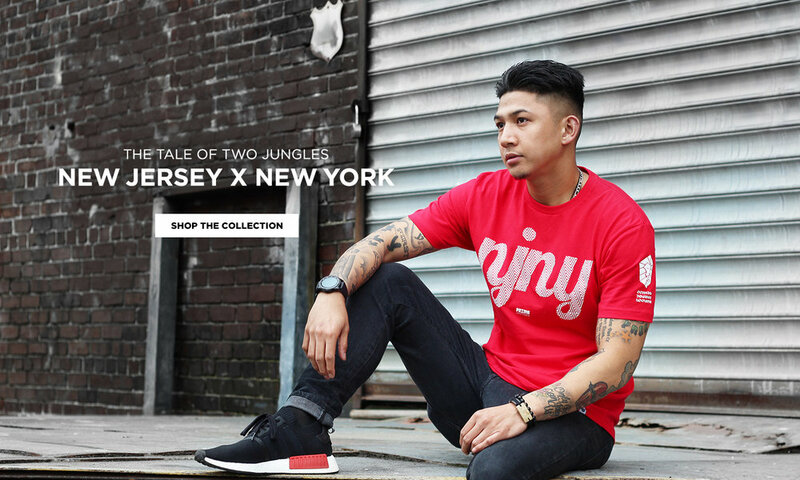 PRIMA has been heavily inspired by both states equally, therefore we as a brand, represent both. It’s not a matter of confusion, but strictly a LOVE for both. Photography by the homie Paulo Salud. 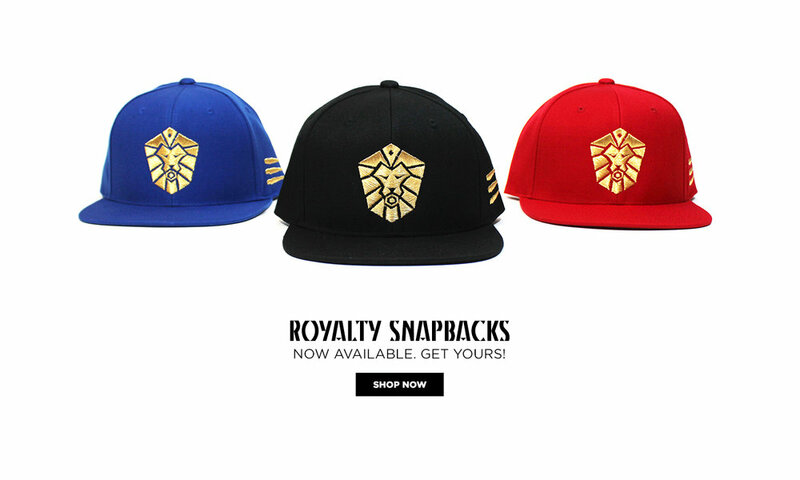 Get your summer gear today while it lasts! Start them young, treat them like ROYALTY! 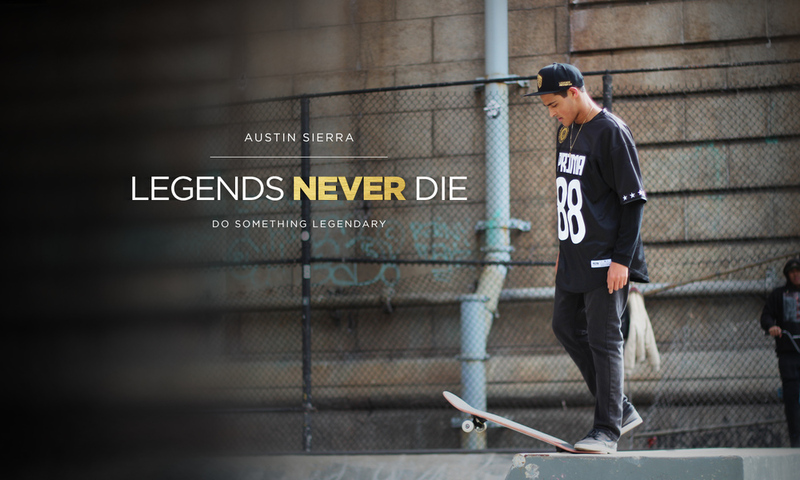 LEGENDS NEVER DIE collection promotes self-empowerment to do something legendary with the skill and talent you posses. Everybody wants to be the hero, but what you do next will define your GREATNESS. Do something LEGENDARY and let it live on forever.